Americans can breathe a sigh of relief. 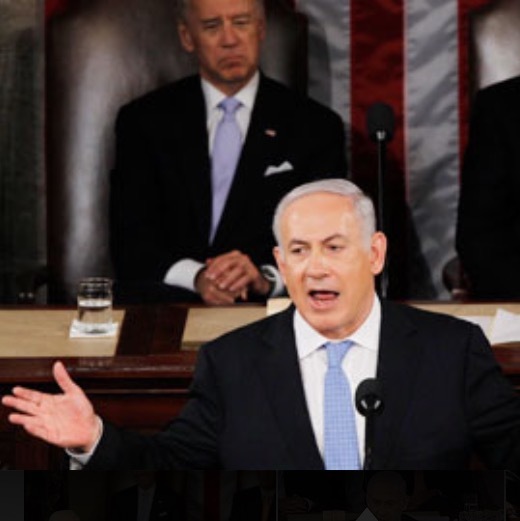 Shortly after President Obama gave his annual State of the Union Address, John Boehner, the Speaker of the House invited Israel’s Prime Minister Benjamin Netanyahu to address a joint session of Congress on February 11. What makes for fresh air is that Obama threatened during his speech to veto any legislation that jeopardizes negotiations with Iran over their nuclear weapon ambition. “The more I hear from the administration and its quotes, the more it sounds like talking points that come straight out of Tehran,” railed Menendez (Democrat) at a hearing with administration officials on Capitol Hill. Netanyahu will certainly speak to the dangers and consequences for this nation and for the world if Iran is given more time to bring weapons-grade plutonium to their apocalyptic cause.This will be Netanyahu’s third time to address both houses of Congress and the last person to have that honor bestowed upon them was Winston Churchill. Congress is showing full support and solidarity with Israel, God’s own self-proclaimed people. This at a time when President Obama is courting Muslim nations and placing Israel in grave danger. God will bless the nations who bless Israel and curse the ones who curse her. The forecast going forward should be for more Divine Protection from the Almighty on our nation as long as our representatives stand with Israel. We must stand with them and pray for the peace of Jerusalem. JERUSALEM X-FACTOR IS ONLINE FREE FOR 3 DAYS STARTING MIDNIGHT LAST NIGHT FOR ALL WITH KINDLE PRIME. IF YOU DON’T HAVE PRIME, YOU MAY STILL WANT TO DOWNLOAD. TORNADO ACTIVITY IS COVERED IN THIS BOOK AND INSIGHT FOR SUPER TUESDAY WILL BE MOST HELPFUL!!! DID I MENTION THAT THE PRIME MINISTER OF ISRAEL IS IN D.C. TO DISCUSS JERUSALEM!!!!!!!!!!!!!!!! Be amazed at God’s special care for Israel and be encouraged as you discover that His passion for YOU is as equally binding!